The “Fifth Beatle” was 90. 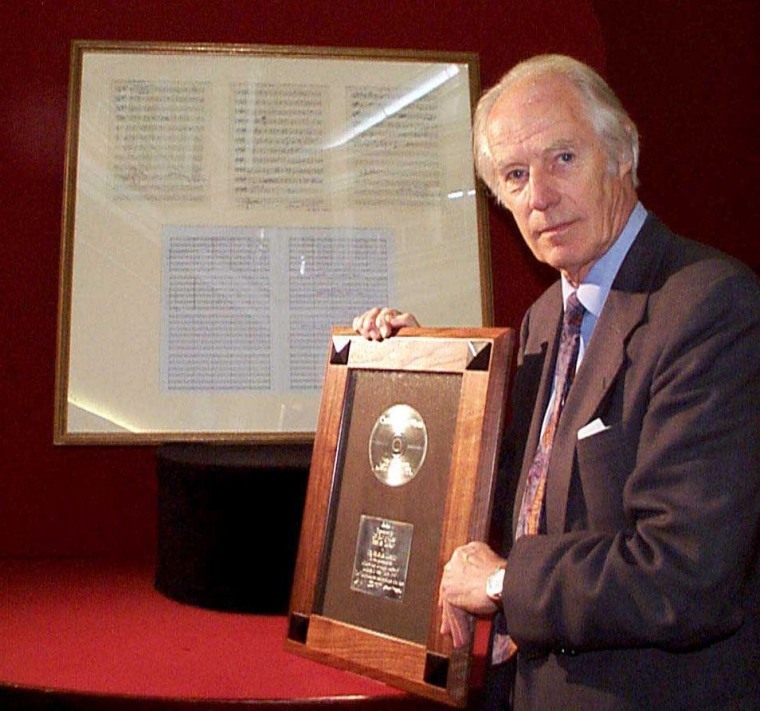 George Martin, producer for The Beatles, has passed away at age 90, according to a tweet from Ringo Starr's account. Martin was known as “The Fifth Beatle” for his vital contributions to the band's success. He received a knighthood in 1996 in recognition of his contribution to British music, and was inducted into the Rock And Roll Hall Of Fame in 1999.